#SPARK your creativity, imagination and your career! 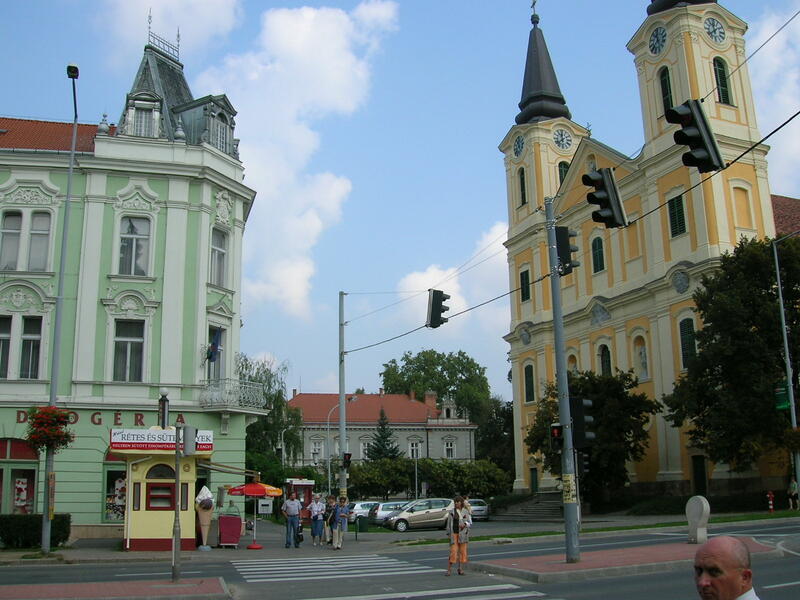 We have partnered up with D’Clinic Studios to offer a summer residency program for pre-graduate, outsider or emerging visual artists to work for a month here in Zalaegerszeg, Hungary and create a project that is worth sharing. There are many residencies for already established artists, but we would like to welcome those individuals who have their big break still ahead of them. You can create artworks for your next exhibition in peace, start building your portfolio or just begin working on that big project you have been thinking about for months. Fractal Workshop is a local independent initiative, established to create connections between contemporary art and the public, and to give opportunities to emerging artists. Although this is our first residency program, we organized it with the professional guidance of D’Clinic Studios, which since its foundation in 2012 has been welcoming artists from every continent in several different artistic disciplines. Writers, painters, sculptors, photographers even musicians and dancers have all benefited from the relaxed and encouraging atmosphere of their residencies. The SPARK program is specially designed for pre-graduate and emerging visual artists to provide the assistance and space to create that first big project that you wanted to work on. During the residency we will provide the studio space, guidance, mentoring sessions with local artists and experts, help you find resources and provide assistance with the documentation of your practice. We will write blog posts, make photos and videos that you will be able to share. It might be just the thing to spice up your social media presence. While an exhibition is not required from you, we are happy to organize a showcase event if needed. We also have plans to compile all the individual journeys of our resident artists will take into a book, that we want to publish after the residency periods end. The aim of the program is to give an opportunity for emerging visual artists, so while we welcome all submitions, the ideal candidate is someone who had limited exposure before, and wants to work on their first big project. The decision will be based on the submitted artworks and project ideas instead of previous experiences. The deadline for applications is 18th April. We require at least 3 examples of your recent artworks to apply, but you are free to provide as many as you'd like. The residency fee is 700 Euros per person per period. Individual periods last 4 weeks. Unfortunately we cannot provide payments, but we are happy to provide a letter of invitation to help with your fundraising efforts. We are happy to arrange an exhibition at the end of your residency period to showcase your project and works to the public, as well as any other public events (meet and greet, open studio, etc.) but these are optional, and depend on your choice. You will receive an email from us detailing all the information you need to proceed with your application process.